The makers of Sony TV’s popular daily show Yeh Un Dinon Ki Baat Hai (YUDKBH), have been entertaining the viewers with interesting twists and turns in the love story of Sameer and Naina . 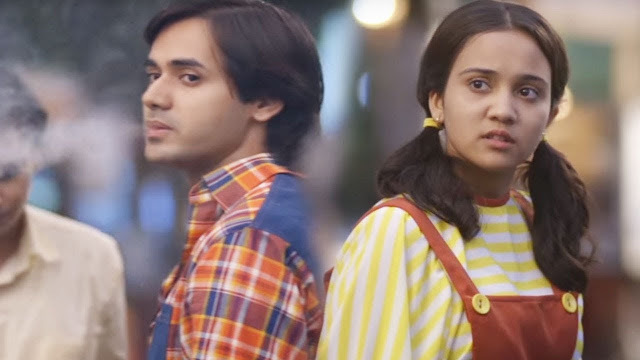 In the ongoing track of YUDKBH, we have seen that Sameer (Randeep Rai) and Naina are going through a difficult time after their break-up. Naina’s family wants her to get married; hence they are looking for a suitable groom for her. 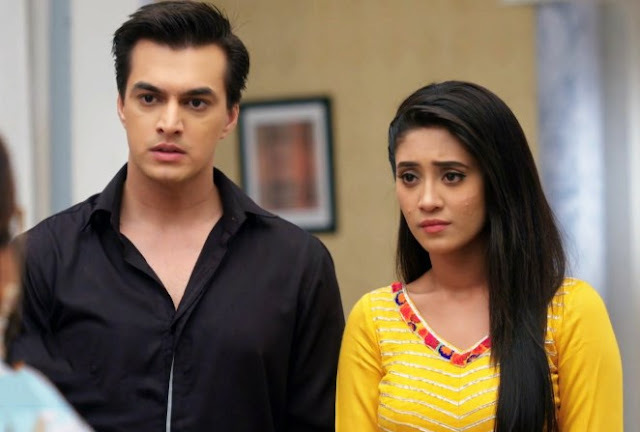 Now, in the coming episodes of Yeh Un Dino Ki Baat Hai, we will see that Naina’s family will finalize a guy for her and will take her to get the roka done. They will keep it a low key affair. At the same time, Sameer’s (Randeep Rai) house, it will be Mama and Mami’s anniversary and they will decide to go out to celebrate. Initially, Sameer would not want to go but the family will force him to come along to cheer him up. Naina’s (Ashi Singh) family would be present and Sameer and his family would enter. Sameer will see Naina along with the guy and will be get shocked. Meanwhile, Taiji will see Sameer and introduce him to Naina’s would-be-groom. It’s surely going to be very interesting for the all fans to watch Sameer and Naina’s (Ashi Singh) groom’s conversation. Will Naina get married? What will be the future of #Samaina love story? Keep reading this space for (YUDKBH) latest news, gossips and updates of TV serials.